You are warmly invited to join us at The Peacock to celebrate the festive season in style. 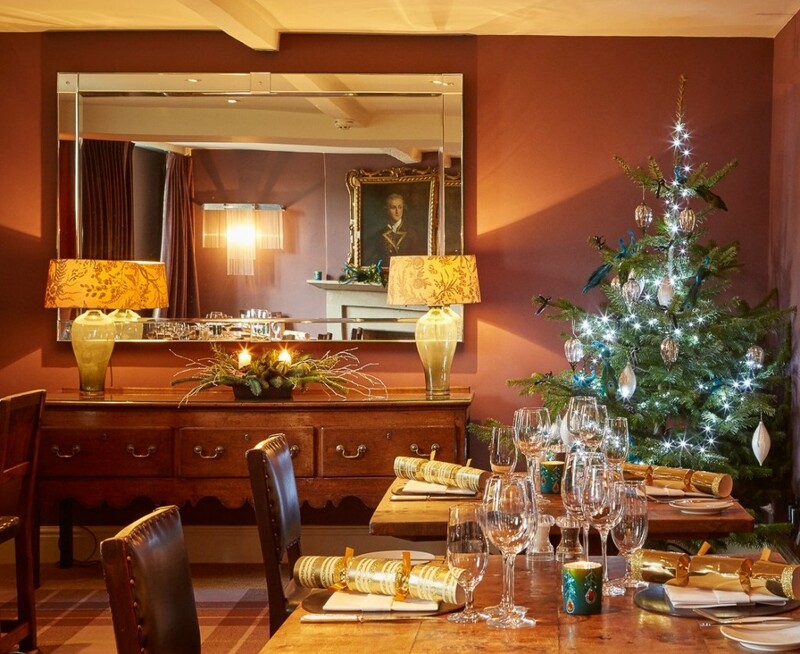 With sumptuous menus, boutique rooms and open fires, where better to relax and indulge this winter? Our 15 unique bedrooms are also on hand to rest your head after a festive meal. You can then combine your stay with some frosty Peak District walks and visits to Haddon Hall or Chatsworth House. We will be delighted to welcome you.Call the team on 01629 733518 to make a booking or discuss your requirements. If you\'re looking for a special gift for family or business associates, a Peacock Gift Voucher will give them an experience to remember. Simply call us on 01629 733518 and we will take care of the rest.